Robert I. 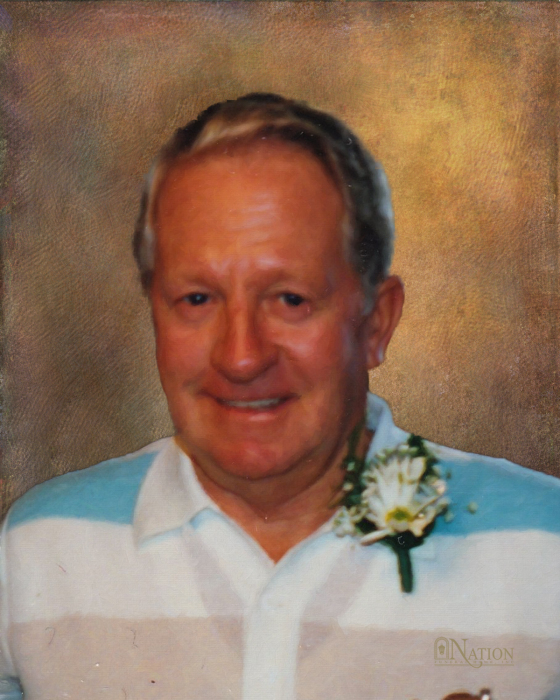 “Cotton” Stewart Sr. 88, of Bulger, died Friday, February 1, 2019 at the Donnell House, Washington. Mr. Stewart worked as a truck driver for Stickley Trucking in Imperial and Garen Trucking in McDonald. He was a member U.M.W.A Local #341. On November 1, 1968, he married Betty J. Monigold, who survives. Mr. Stewart enjoyed roller skating, riding bikes, walking on the trail and square dancing. Surviving is a daughter, Kathleen Ann Aldrich of Lewes, DE; five grandchildren, Seth Aldrich, Robert I. Stewart III, Brian Scott Stewart, Shelly Powell and Mary Beth Clark. Deceased are a son, Robert I. Stewart Jr.; a daughter, Jamie Lynn Clark; three brothers, James, Samuel and Richard Stewart; a sister, Lois Armstrong Johnson; and a grandchild, Stevie. At the request of the deceased there will be no public visitation. A committal service will take place Tuesday, February 5, 2019 at Fort Steuben Burial Estates, 801 Canton Rd., Wintersville, OH at 11:00 am. Arrangements are entrusted to Nation Funeral Home Inc., 220 E. Lincoln Ave., McDonald. Memorial contributions are suggested to Raccoon Presbyterian Church, 858 Candor Rd., Bulger, PA 15019.